This article will explain how you can setup & redirect your customers to a Non-WordPress page on order completion. 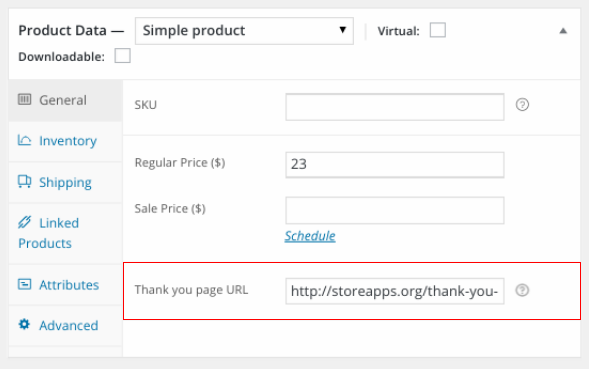 Step 3: Add the redirect URL and Save the product. That’s it! Now once the customer purchases this product, after order completion, they will be redirected to the Non-WordPress URL that you have added automatically.